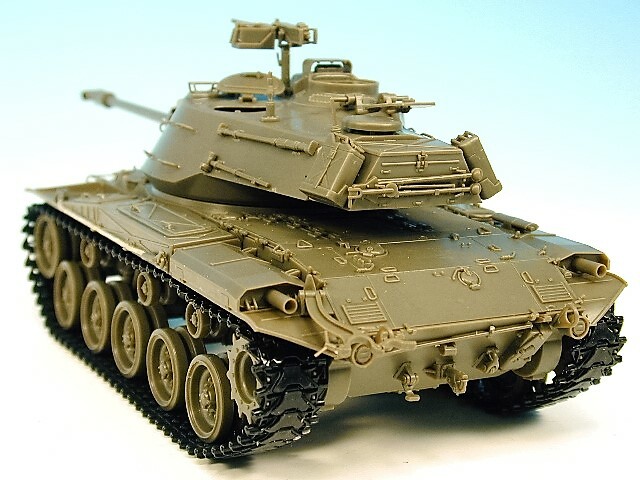 This ‘state of the art’ 1/35th scale injection moulded kit is the definitive model of this well known US produced light tank, and at a very competitive price. 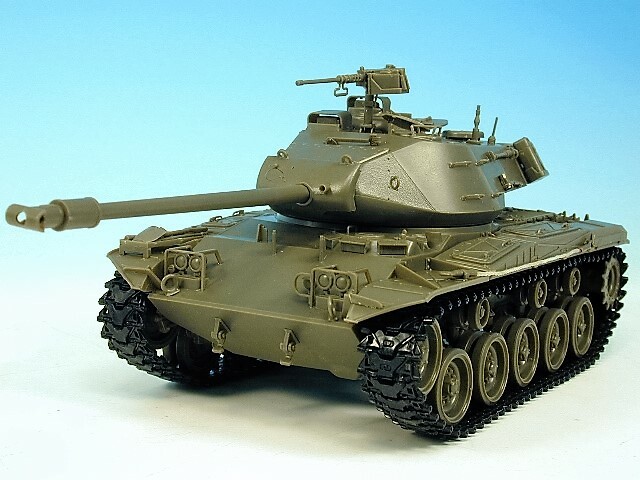 It is also the only model to capture the correct size and shape of this classic American Tank. The kit includes a unique flexible plastic mantlet cover(not shown), colour decals and all tools and stowage along with flexible but highly detailed tracks.